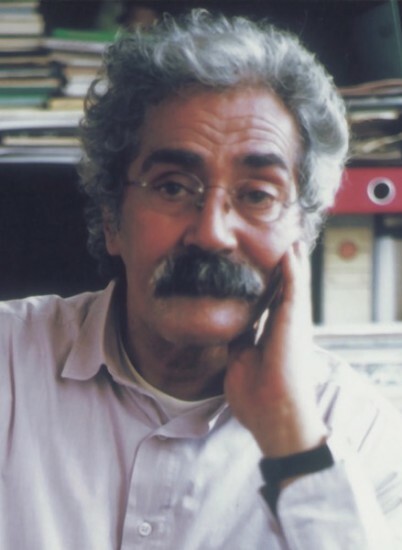 Ibrahim Aslan (1937–2012) was born in Tanta in the Nile Delta. He published his first collection of short stories, Buhayrat al-misa’ (‘Evening Lake’), in 1971. 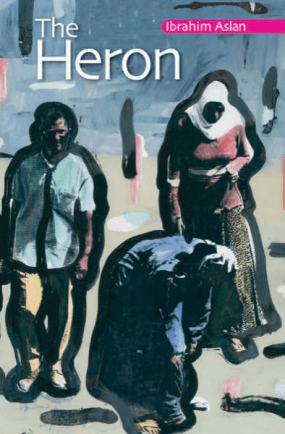 The Heron, his first novel, was published in Arabic in 1983. He is also the author of Nile Sparrows (AUC Press, 2004).